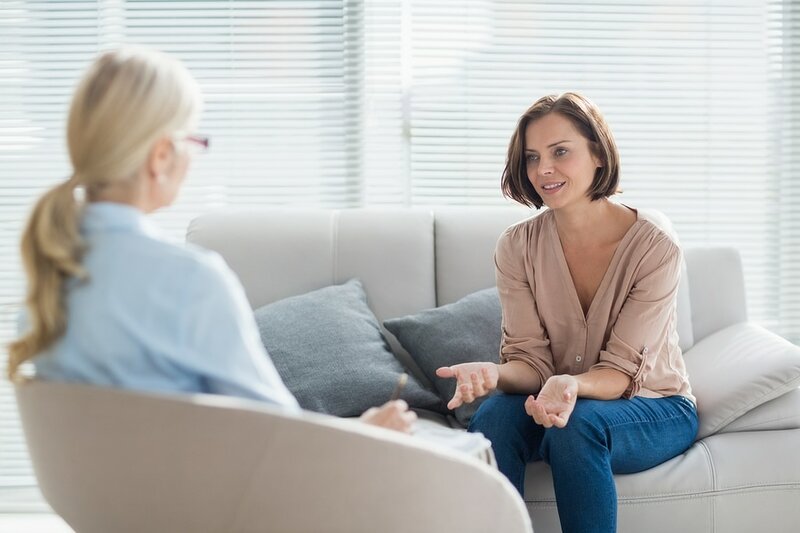 Dialectical Behaviour Therapy (DBT) was developed to help people who struggle with a vast amount of difficulties, including suicidality and self-harm, without letting these latter two issues become the sole focus of therapy. Rather than an insistent focus on change as with other therapies, which can be invalidating for individuals, DBT recognises the importance of both the individual and the environment of the individual (hence the term “dialectical”). DBT aims to help people deal with the emotional struggles they face depending on what is happening for them as an individual and how the environment impacts on their symptoms. The model that dialectical behavior therapy DBT was based on indicates that the individual and their environment influence each other in a reciprocal manner. DBT argues that emotion dysregulation, results from this reciprocal process between the individual and the environment in which the individual was raised or presently lives. Thus, DBT aims to improve on: important interpersonal skills, self-regulation and emotional regulation skills, and distress tolerance skills; this is done while acknowledging that both individual and environmental factors hinder the use of the person’s already existing behavioural skills, as well as reinforce dysfunctional behaviours. DBT aims to teach individuals four sets of behavioral skills: mindfulness; distress tolerance; interpersonal effectiveness; and emotion regulation.